Building a membership site for your business is an excellent way to establish yourself as an expert within your niche. A membership site will also generate an additional means of recurring revenue, increase lead generation and help you to create a loyal customer base. 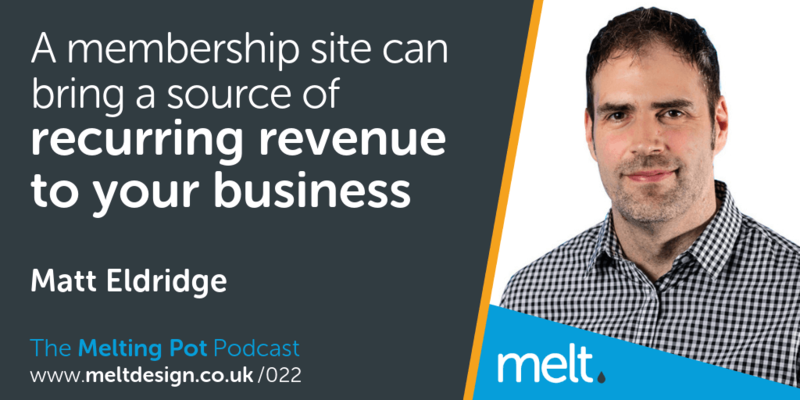 At Melt Design, we’ve seen many of our clients have a lot of success with their membership sites. If you want to sell your knowledge and build a community around what you do, a membership site is an excellent business model to institute. 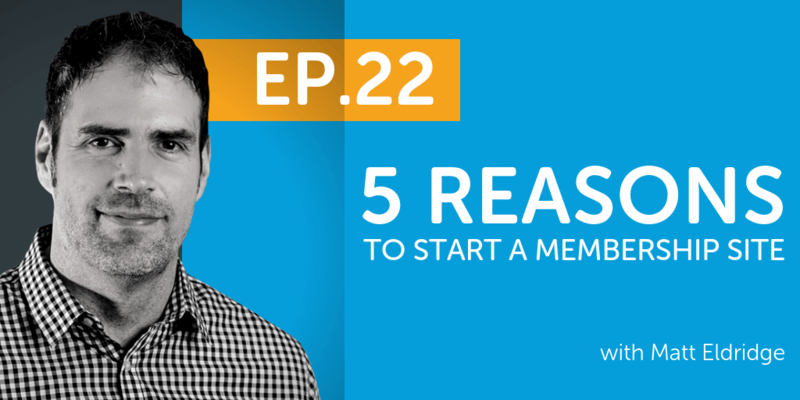 In this episode of The Melting Pot Podcast, I deep dive into the world of membership sites and share the top 5 reasons why you should start one. 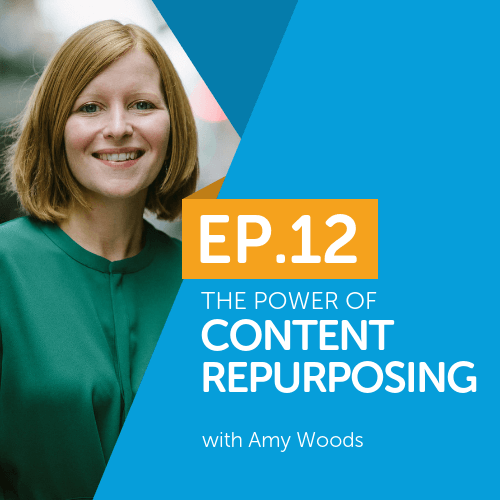 It’s a great episode for anyone thinking about creating a membership site that delivers real value to your clients. Your website is one of the most crucial cogs in your marketing machine. A good website can be a game changer for your business, but so many business owners neglect their websites and don’t see the value a website has at building your brand and generating leads and sales.